I’ll teach you a strategy called window-tapping to get Instagram followers using your competitor’s audience and increase your engagement. Why should I use my Competitors to get Instagram Followers? In the noisy and hyper-competitive world of Instagram, you have to be creative to stand out and make a lasting impression. This means your biggest challenge is… being creative ALL the time! Now don’t get me wrong – creating great Instagram content is a highly effective and necessary strategy if you want to get Instagram followers, but you also have an endless amount of competitors also posting content similar to you that can be leveraged. These competitors have been cultivating their own audiences with real followers who are engaging with their content. For example – If you have a fitness account, it is only natural that everyone engaging with a personal training account on Instagram would also be interested in your content too. Window-tapping is an easy way to get their followers attention, say hello and get Instagram followers engaging with your account. A friend of mine told me about this strategy a few months ago when he was trying to get the attention of a girl he liked on Instagram. When he came across her profile, he simply liked five of her photos and left an insightful comment. To my surprise, it worked and led to a conversation for him, but it also became an easy way for Crowdbabble clients to get Instagram Followers when they started implementing the same strategy. 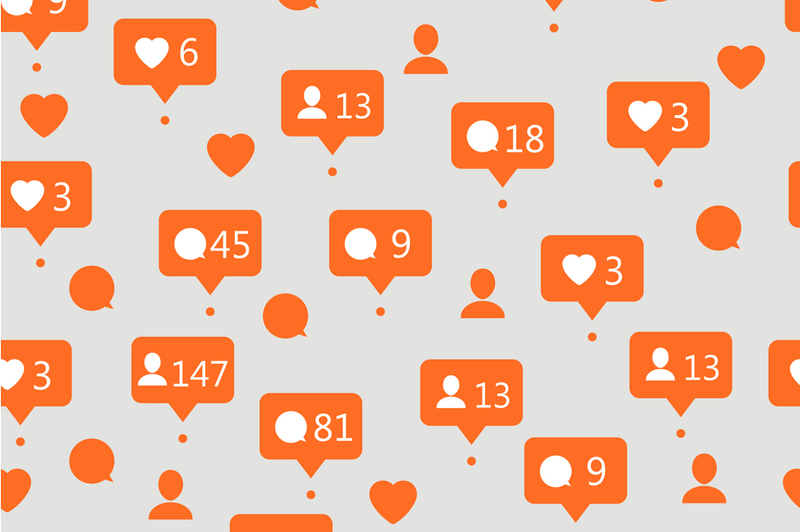 Similar to physically tapping on the window of a closed shop to see if they are open, window-tapping on Instagram profiles by liking photos is a very easy way to get Instagram followers to notice your account and check out your content. We’ve tested out a few variations of engagement, but it seems like 5 likes are the best way to get their attention and an insightful comment will let them know you’re a real person and not a bot. Provided they like what they see – and they should because you know your content already aligns with their interests – the chances of them following you is high and this will help you get Instagram followers. 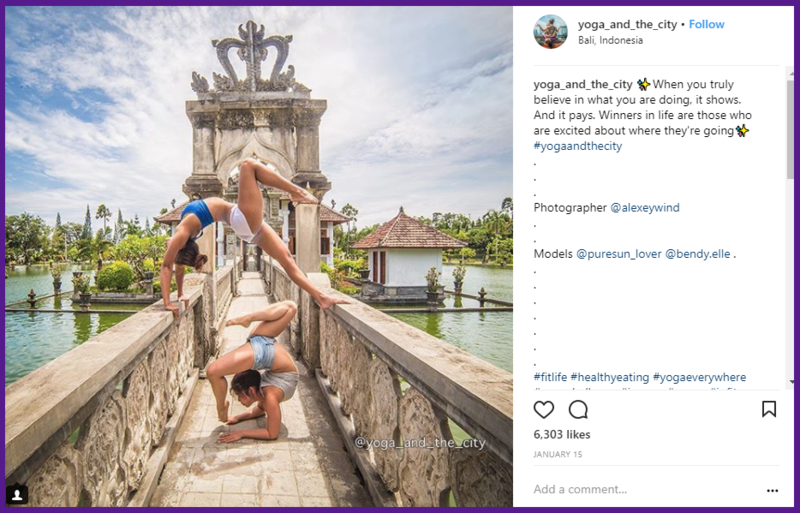 There are two types of Instagram users you want to window-tap that will help you successfully get Instagram followers and improve engagement. You want to target highly engaged Instagram users because these are people that will boost your engagement. They are active Instagram users that are using the platform multiple times a day, consuming a lot of content and engaging with a lot of posts. Window-tapping their account should get their attention and result in a quick follow. If you’re also able to get Instagram followers that are influential – this will help your account grow faster. Window-tapping on highly influential accounts might be a little more challenging because they already get a lot of engagement but it’s worth the effort to try. If they engage with your content in the future your content will reach some of their followers, show up in more feeds and earn you new followers. 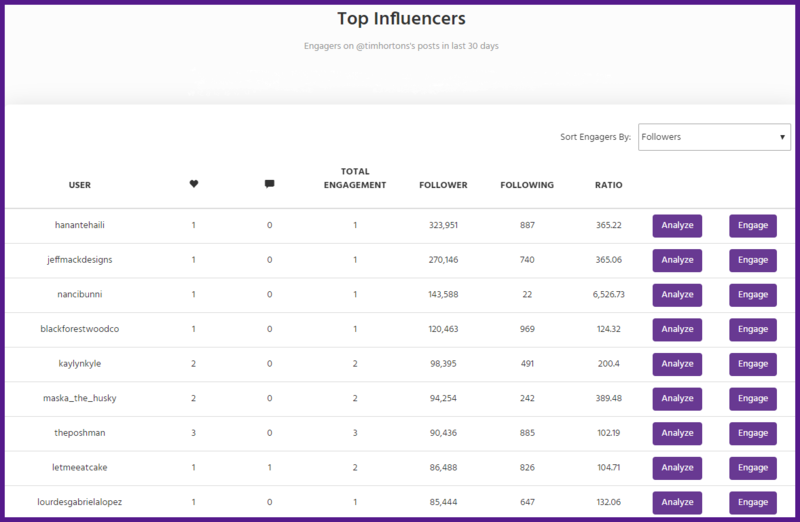 To help with this strategy – we’ve just released a new platform called Ninjababble that will make it easy to find the influential and engaged users of your competitors. With the platform, you can connect any public Instagram account (aka your Competitors) and with one click you can filter between your competitor’s most engaged and most influential followers that you can start window-tapping. We’ll also be tracking all future engagements on your competitor going forward so when they get new engagers, you’ll know about it. Instagram will be changing their API on December 11th, 2018 and we’ll no longer be able to find these followers for you, so start a free trial of Ninjababble. Start tapping on some windows and you’ll see how easy it is to get Instagram followers.